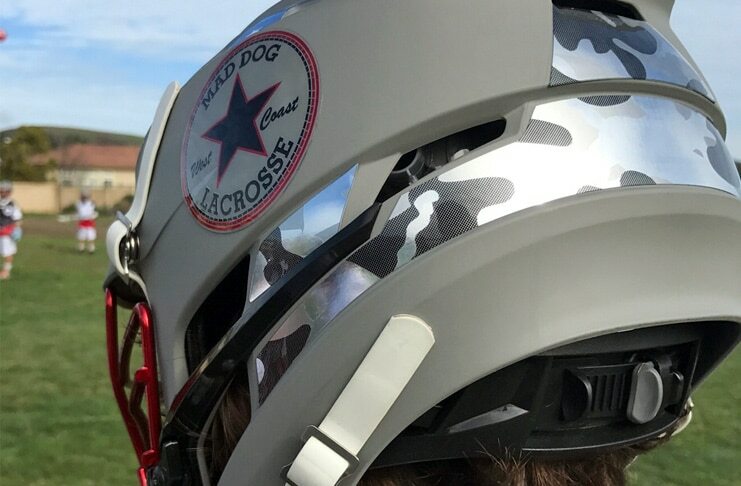 Mad Dog Lacrosse is holding tryouts for its 2017 Mad Dog West boys teams on Sunday, March 12, at San Gorgonio Park in San Clemente. Train and compete with the most elite players in the West (Los Angeles, Orange County and San Diego). Tryouts for boys in the high school graduating classes of 2023 (current sixth graders), 2024 (fifth graders) and 2025 (fourth graders) will be held from 9 a.m. to 11 a.m.
Tryouts for boys in the high school Class of 2021 (current eighth graders) will be held from 11 a.m. to 1 p.m. Mad Dog West’s 2020 team is by invitation only for the 2017 spring and summer season. Cost to register for the tryouts is $25. 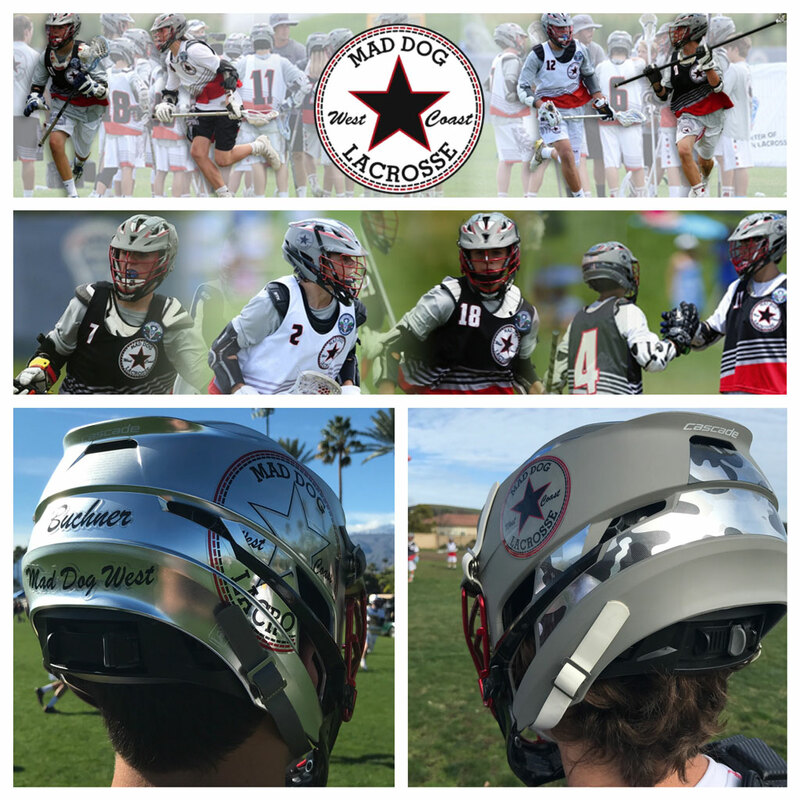 For more information and to register, visit Mad Dog West here.